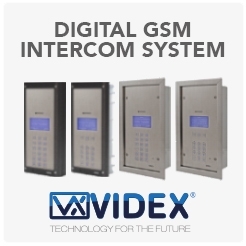 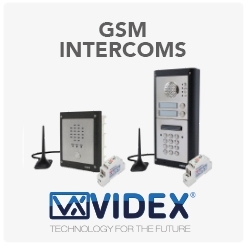 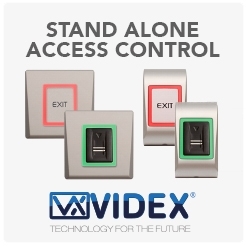 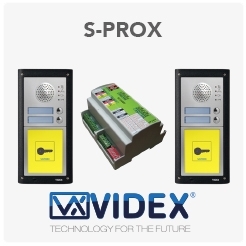 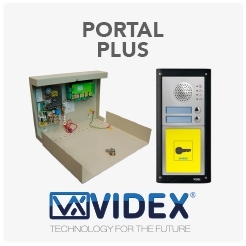 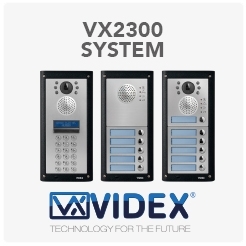 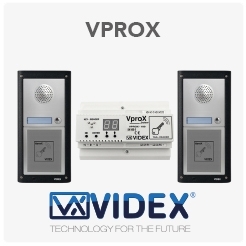 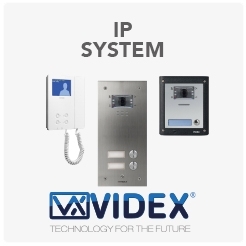 A number of systems are available each with unique features designed specifically for today’s door entry and access control challenges. 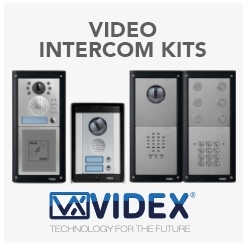 Beginning with our kit range, flexibility and simplicity have been a key feature of the design and this philosophy continues through to all our systems. 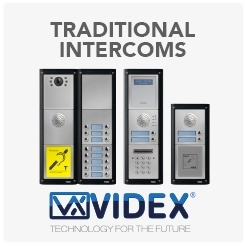 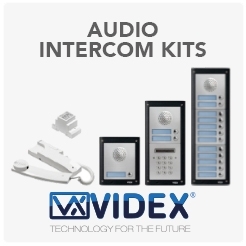 From audio and video intercom kits though to 2 wire bus high rise systems. 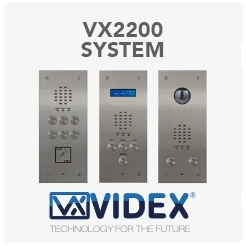 Choose a system to find out more.